Beat Bugs Infiltrate The Backyard Through The Music Of The Beatles! You are here: Home / Sponsored / Beat Bugs Infiltrate The Backyard Through The Music Of The Beatles! 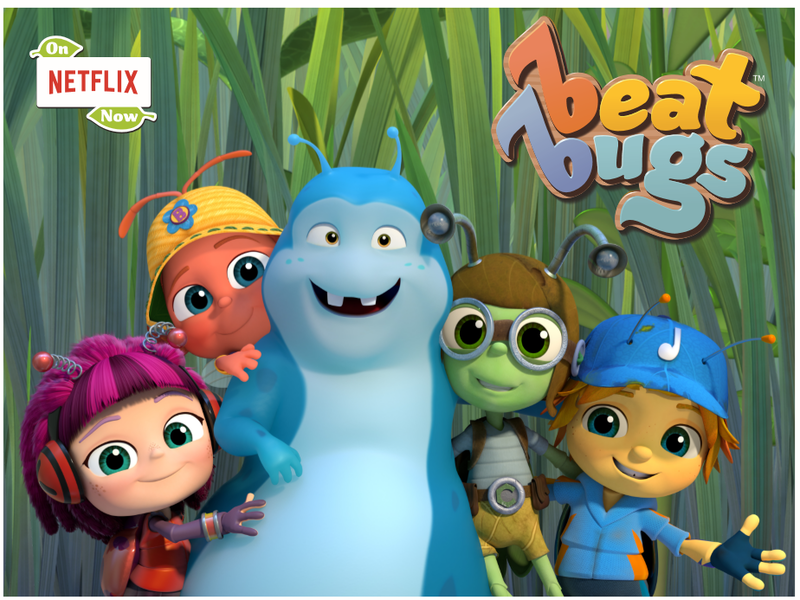 Check out this amazing new preschool-targeted animated children’s property called Beat Bugs; a Netflix Original Series inspired by the music of the Beatles. With songs made famous by the Beatles, five friendly, child-like bugs learn big lessons about the world around them, all from the safety of their own backyard. This Emmy Award-winning series features the talents of P!nk, Sia, Eddie Vedder, James Corden and other big-name stars who cover some of the most popular songs from The Fab Four. Beat Bugs introduces a whole new generation to the music from the greatest and most influential band in rock history, The Beatles. I hadn’t heard of this series until they asked me to share this info with y’all, but, wow is this a cute concept! One of my sons loves The Beatles music and he has 2 toddlers that listen to them with him. This is a fun way for them to connect with him in a different way! This show is too cute, the first time I showed it to his daughters they were glued to the show! This one is a Netflix exclusive, which is ok by me, I have found myself watching more of those lately – they have some really good shows! 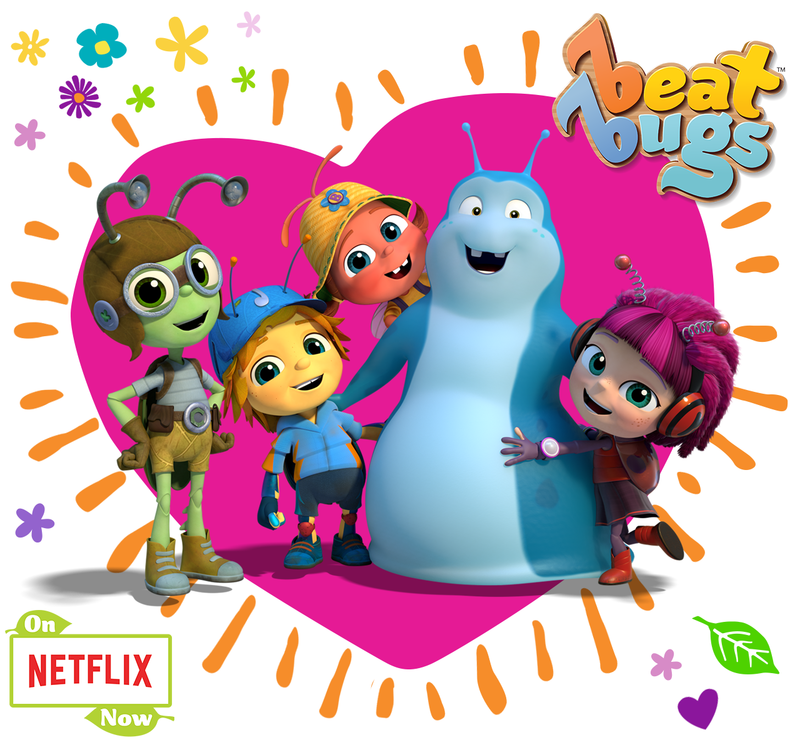 Be sure to check out more info on the Beat Bugs <— here. Their website has trailers, activities, and coloring pages you can print out for your kids!